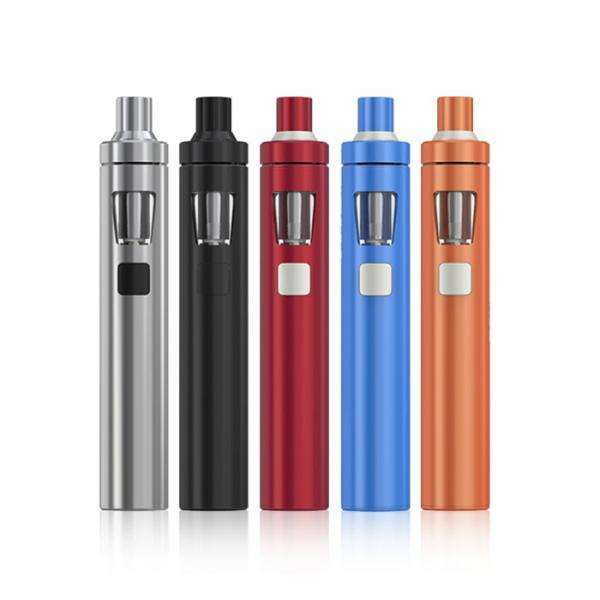 Shop SMOK, Kanger, Eleaf, Vaporesso, Joyetech and many other vape brands with South Beach Smoke starter kits. Everything you need to start your vape life the right way. Capable of firing up to a max of 60 watts, and driven by the power of a single 18650 battery, the SMOK PRIV V8 is a champion of killer performance. Crafted for excellence and made to deliver legendary levels of vapor production, this starter kit features the latest technology. 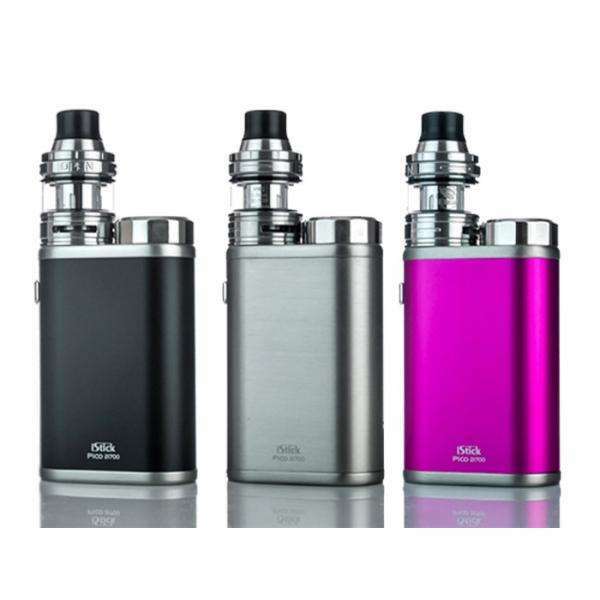 Compact, powerful, and driven to perform, the Eleaf iStick Pico 25 is a simple yet user-friendly device loaded with features. Functional and efficient in every way, this device allows for exquisite vaping with high-viscous liquids, powered by a battery made for long-standing performance. Grab your Vaporesso Tarot Nano 80W TC Kit and experience unparalleled powerful portability like never before!